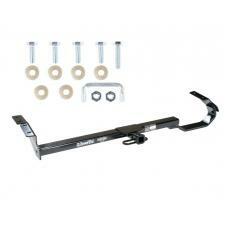 This Hitch Fits The Following Vehicles: 1992 - 1996 Toyota, Camry, All Styles 1995 - 1999 .. 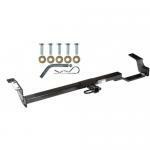 This Hitch Fits The Following Vehicles: 2004 - 2008 Toyota, Solara, All Styles .. 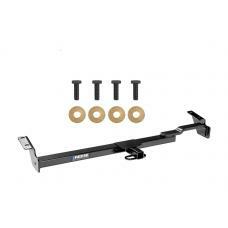 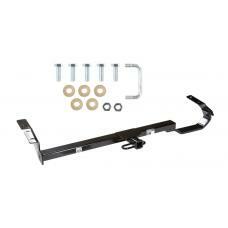 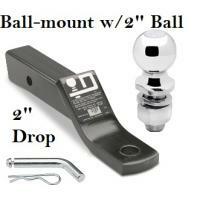 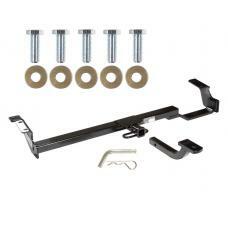 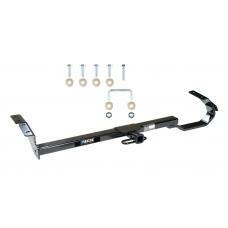 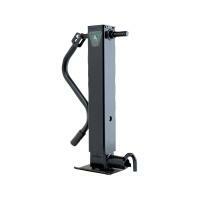 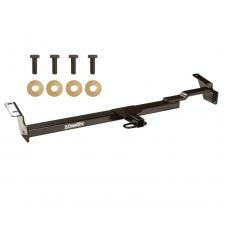 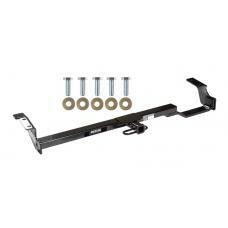 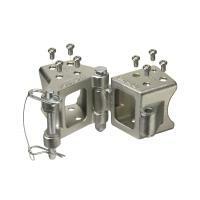 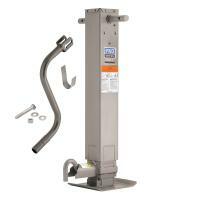 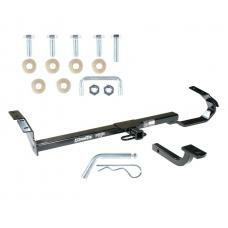 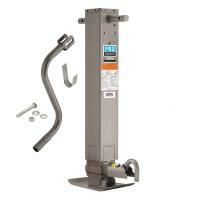 This Hitch Fits The Following Vehicles: 1997 - 2004 Toyota, Camry, 4 Dr. Sedan 1999 - 2003 .. 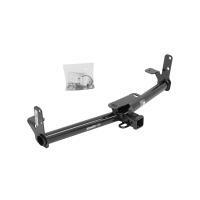 This Hitch Fits The Following Vehicles: 1992 - 1996 Toyota, Camry, All Styles .. 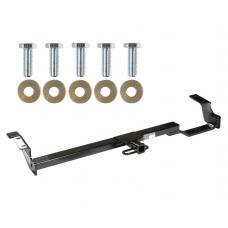 This Hitch Fits The Following Vehicles: 1997 - 2004 Toyota, Camry, 4 Dr. Sedan ..